An estimated 3-5% of all individuals who gamble will become compulsive gamblers. This "invisible addiction" can be financially and emotionally devastating to both the gambler and his/her family. 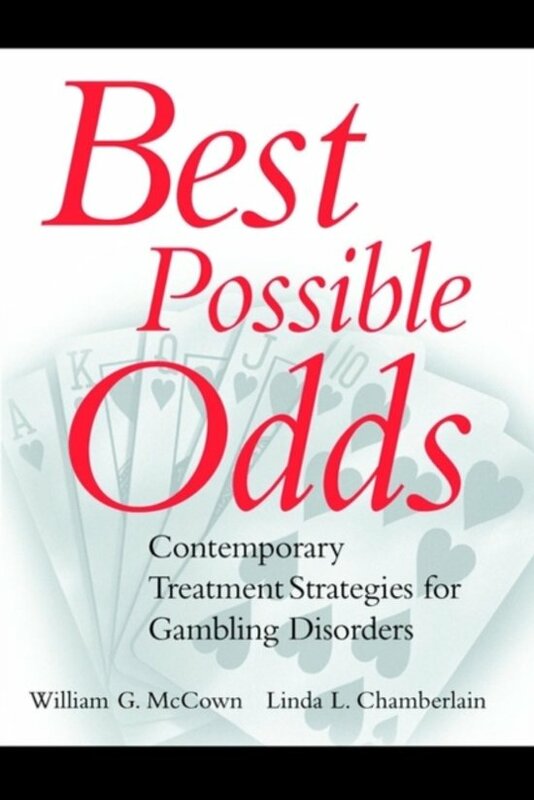 This timely clinical manual explains why gambling is on the rise and the factors which distinguish recreational and compulsive gamblers. Mental health professionals will learn how to assess and treat compulsive gamblers using a variety of interventions: behavior therapy, inpatient treatment, family therapy, and 12-step programs.